Are you looking for a quicker way to rename images you’ve uploaded to WordPress? Photos uploaded from your camera have long filenames that aren’t user friendly, and terrible for SEO. In this tutorial, we will show you how to automatically rename images in WordPress galleries. 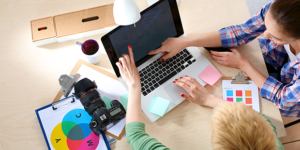 Your image filenames are one of the key factors for ranking your photos in Google search. In other words, if you want to optimize your photos for search engines, they need to have simple, descriptive filenames (e.g. “the-beach.jpg” is an SEO-friendly filename, whereas “1919101022_n.jpg” is not). 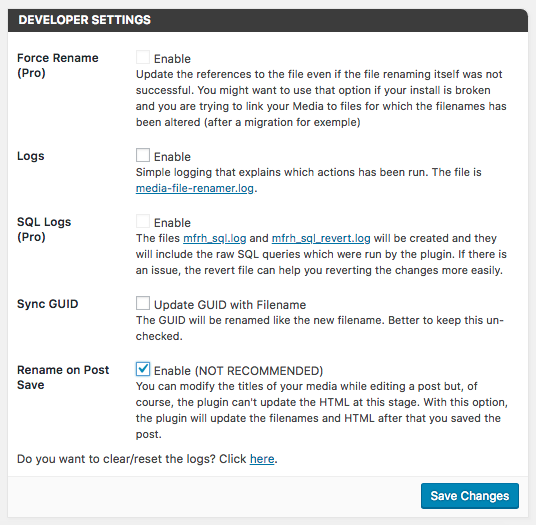 By default, WordPress allows you to change the meta information for photos you’ve uploaded to image galleries. However, there’s no option to do this automatically. If you don’t want to do this manually for the hundreds, or even thousands, of photos that you’ve already uploaded to WordPress, you’ll need a special plugin. 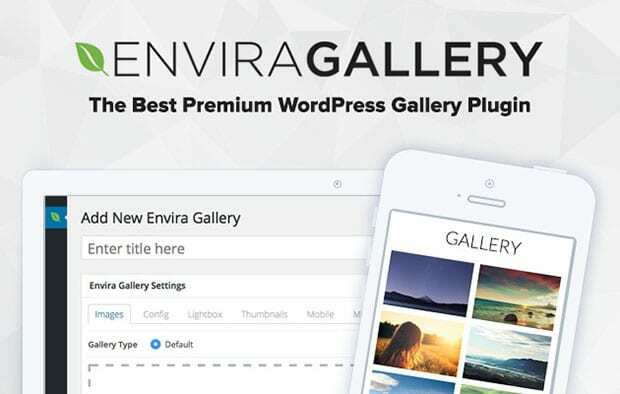 First thing you need to do is install and activate Envira Gallery plugin on your site. This is the best image gallery plugin for WordPress, because it is the most fully-featured and SEO-friendly. 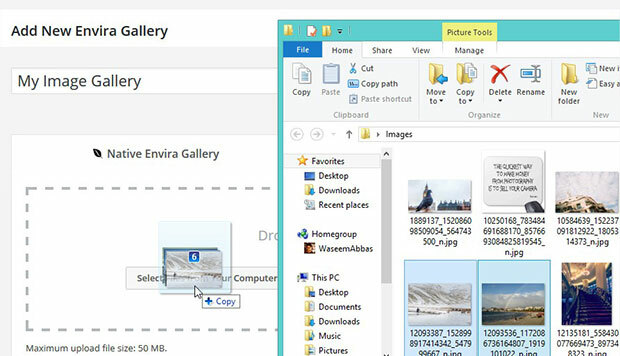 For more details on this step, check out our guide on how to install Envira Gallery. Once Envira has been installed and activated, simply go to Envira Gallery » Add New from your WordPress admin sidebar. Next, publish your image gallery. For more details on creating an image gallery in Envira, check out this guide on how to create an image gallery with thumbnails in WordPress. Next, go to Plugins » Add New and type Media File Renamer into the search bar. It will display the plugin below. 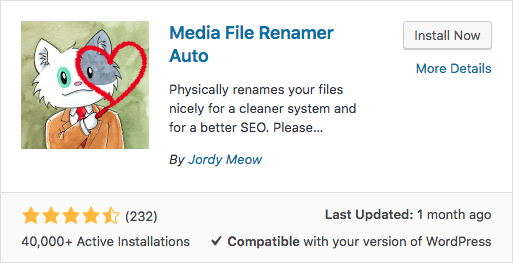 Go ahead and install and activate the Media File Renamer plugin. 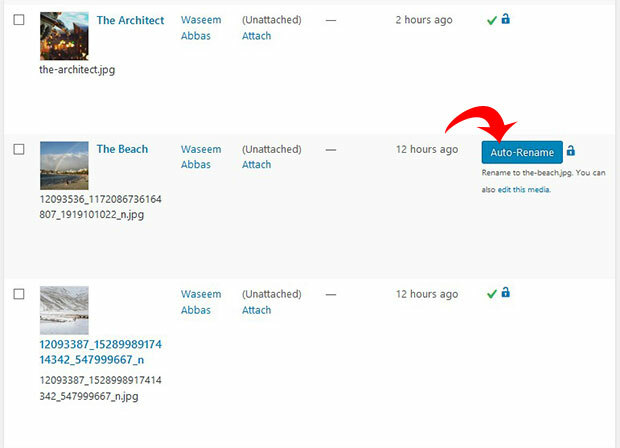 Once Media File Renamer has been activated, you’ll need to go to Media » Library. Then, simply change the display of images from Grid View to List View. After changing the display of the images to list view, you’ll see those images with a slug, such as ‘12093536_1172086736164807_1919101022_n.jpg’, and a title such as ‘The Beach’. You’ll also see a blue Auto-Rename button. When you click on the Auto-Rename button, it’ll change the slug to match the title. For example, ‘the-beach.jpg’. If you want to change the name of the image manually, then simply edit the image and update the title to reflect the desired filename. You can also automatically rename your images upon saving a post or page. Simply go to Meow Apps » Media Renamer and check mark the Rename On Save option. Make sure to save the changes to your settings. That’s all. We hope this article has helped you to learn how to automatically rename images in WordPress galleries. You may also want to check out our complete guide on SEO for photographers: 31 steps to rank your photos in Google.